It's decadent. It's expensive. It's sure to impress. It also couldn't be easier to grill. If you haven't already, it's time to try Grilled Lobster Tail! This virtually foolproof accessory is perfect for newbies who might be worried about delicate seafood sticking to the grates. Spicy Sesame Salmon is one of our all-time favorite recipes. So easy and so much flavor! 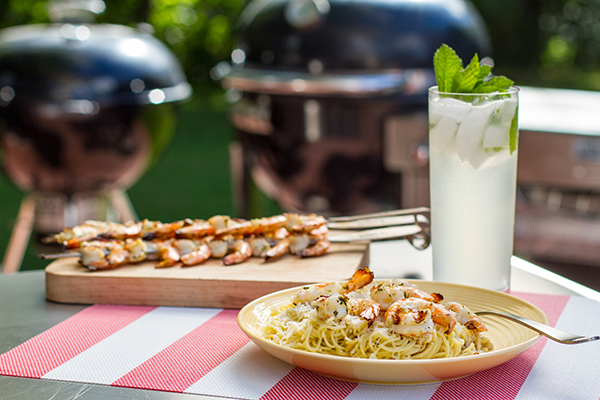 Grilled Shrimp is super easy and fast, making it the perfect meal on for busy weeknights! 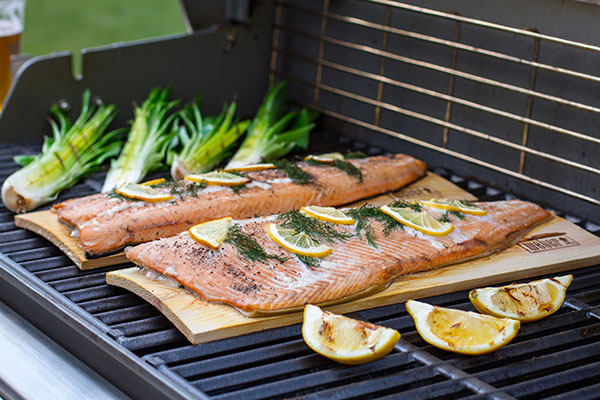 Follow the 70/30 rule to prevent delicate fish from sticking to the grates. Weber's Grill Master shares his top tips for preparation and technique. Do you love mojitos as much as we do? Make enough to drink and marinate shrimp in this Mojito-inspired shrimp.